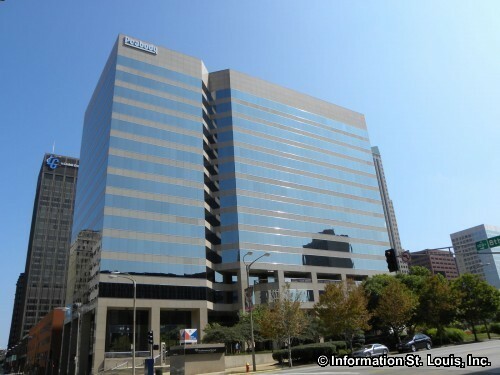 Peabody Energy is headquartered in St. Louis Missouri. 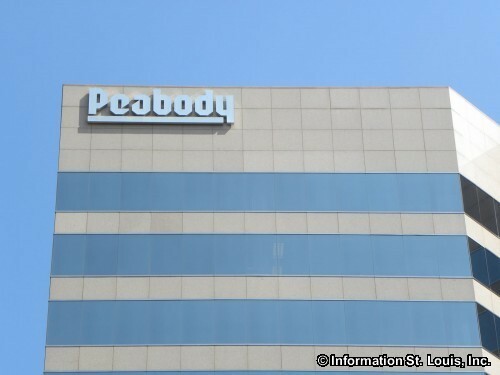 "Peabody is the world's largest coal company, fueling 10 percent of the U.S. and 2 percent of the world's electricity." The company operates 28 mines in the United States and in Australia.